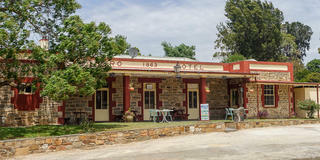 First licensed in 1863 this single storey bluestone hotel is steeped in history. It is perfectly suited to a couple, family or sole trader and former hotel experience is not essential. 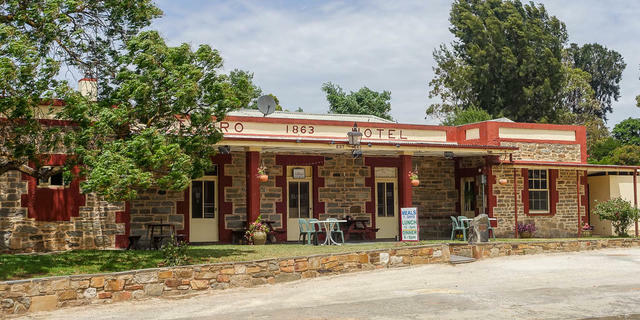 This character historic hotel has it all and your inspection will impress. The township lies east of the Barossa Valley on the main road to the Riverland and only approximately one hour’s drive from the CBD. Sick of the rat race and keen to be your own boss and prove yourself? Well this new release Freehold & Business opportunity may be just what you are looking for.